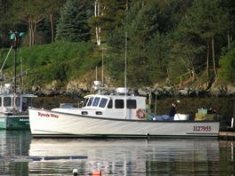 Maine Lobster is Big Business! 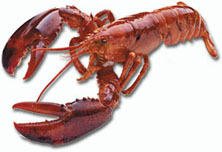 American lobster is one of the most valuable fisheries in the eastern United States. The Dept. 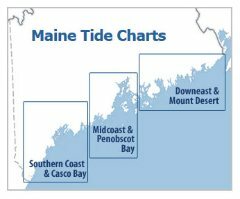 of Marine Resources in Maine listed preliminary landings of 276 Million pounds in 2015 valued at over $616 Million. This accounted for the majority of total American lobster landings for the 34nd year in a row. 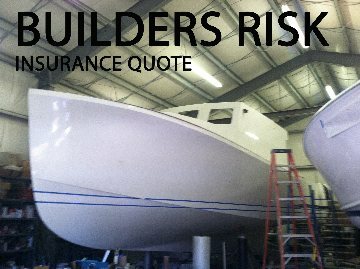 So its pretty clear this business needs to be taken seriously and I take seriously insuring the boats that get out there and make it happen. 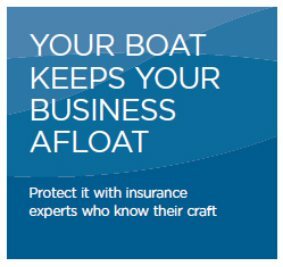 Come by my office at 1520 Atlantic Highway in Waldoboro or give me a call and I'll come out and meet you, and your boat. 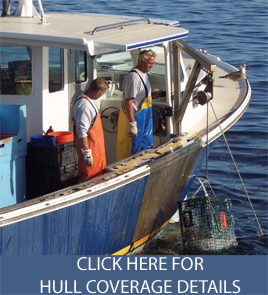 CALL US FOR A LOBSTER BOAT QUOTE 790-2300. OR MY CELL 837-9703. 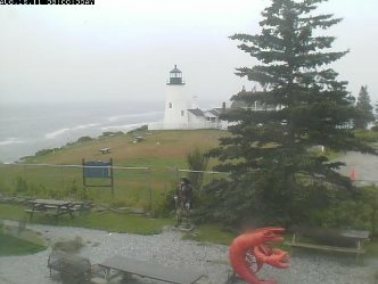 Check out the conditions at Pemaquid Point. 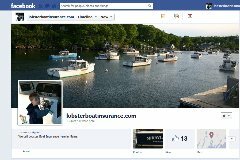 News and comment for and by the fisherman of Maine. 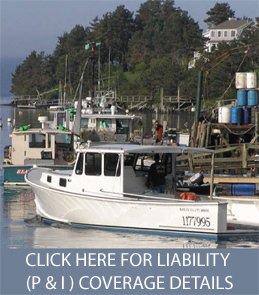 Northeast Marine Survey; Yacht, Small Craft & Fishing Vessel Marine Surveys, Serving the United States East Coast Since 1999.